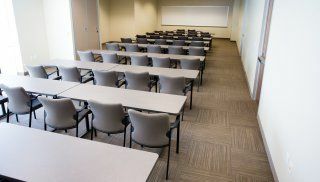 This new center opened in February 2011. 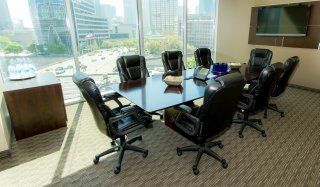 This is a work, eat and play environment, offering a comprehensive range of business support services. 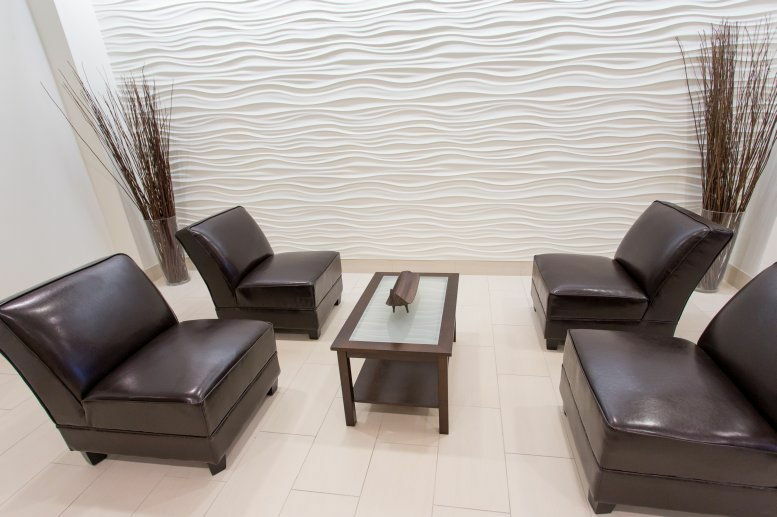 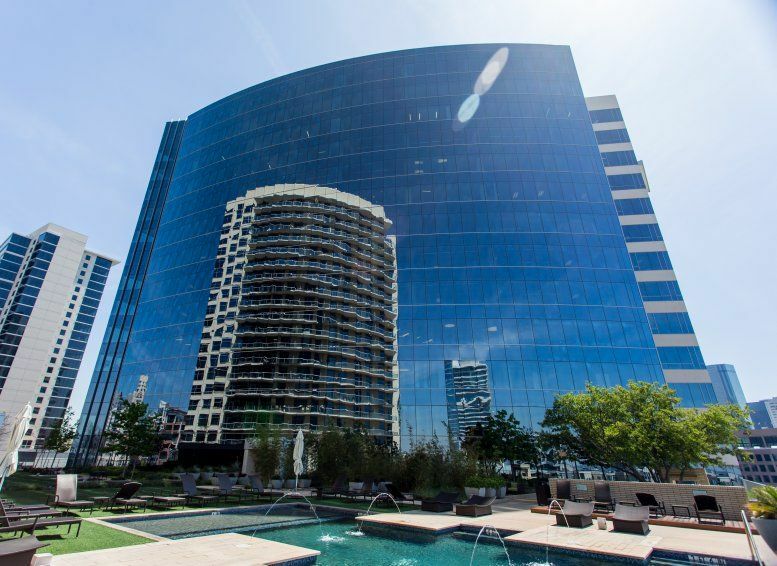 This center is located to adjacent to Gables Park 17, Uptown's newest, most prestigious high-rise apartment community. 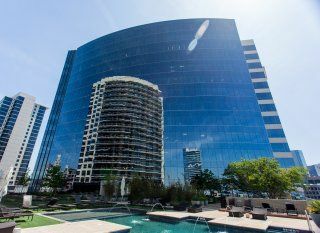 This location has incredible views, a variety of restaurants, boutiques, shops and entertainment options within walking distance. 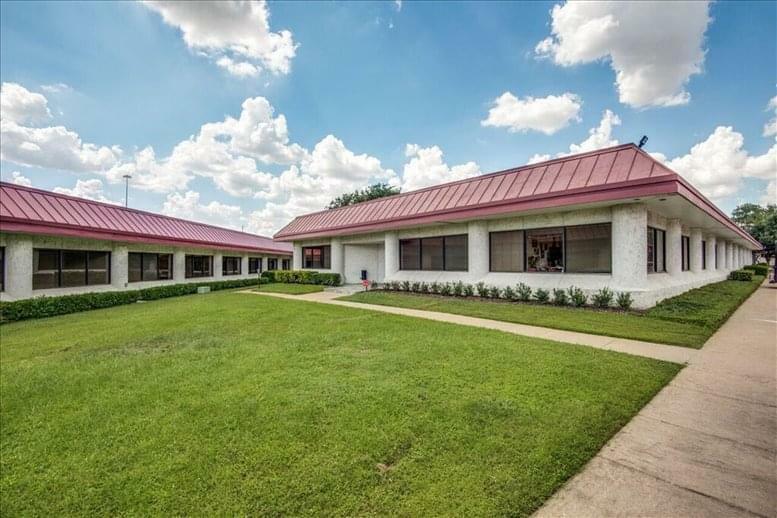 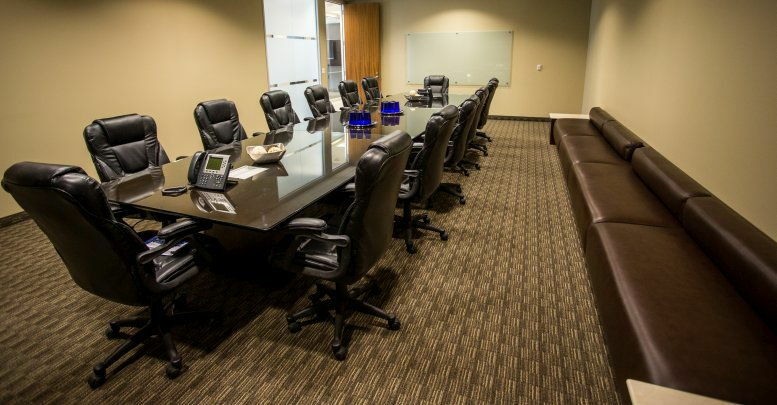 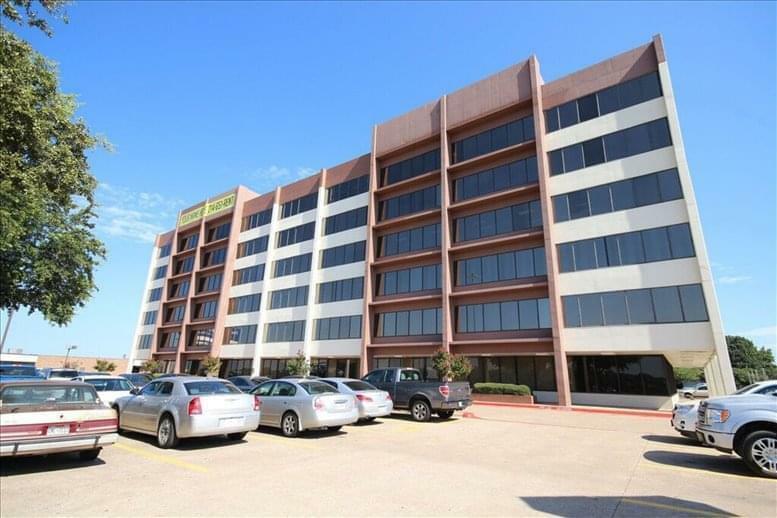 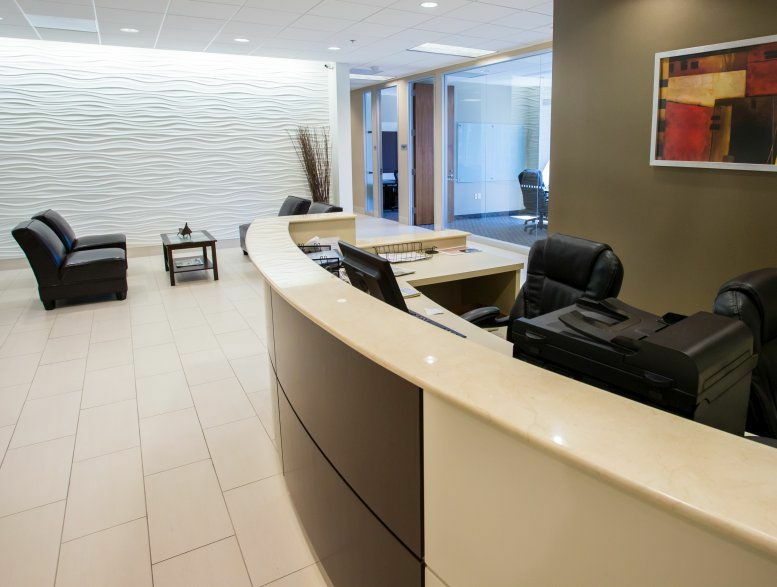 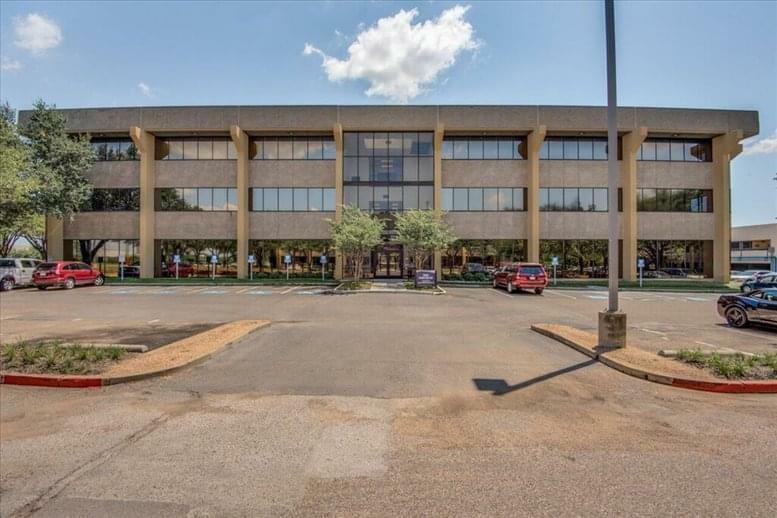 This office space on 17Seventeen, 1717 McKinney Ave, Uptown, Dallas is available immediately. Details and prices are available by calling 1-877-693-6433 or by submitting the inquiry form.